Early last year Robert Palevich, of Indiana University–Purdue University, contacted me to request my approval to cite my thoughts from the post Organizations don’t change, people change. 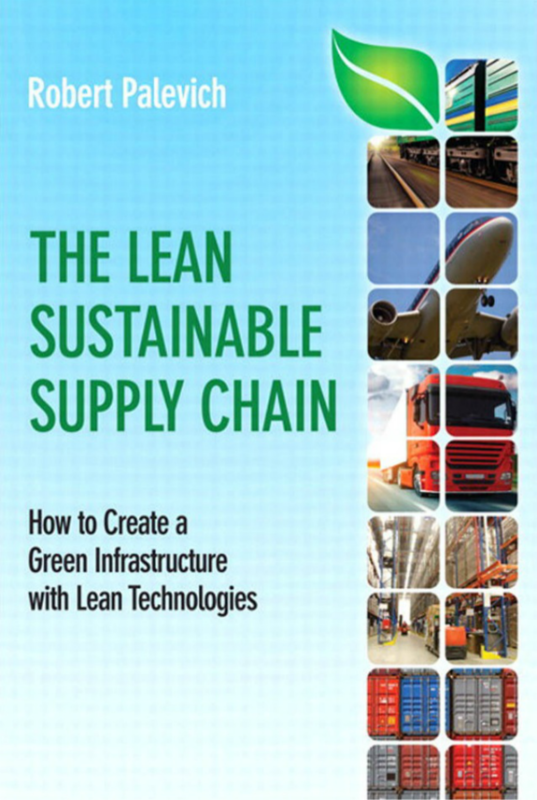 This year The Lean Sustainable Supply Chain-How to Create a Green Infrastructure with Lean Technologies was released. Select the above link for an Adobe Acrobat .pdf version or select the picture for a direct link to Amazon. 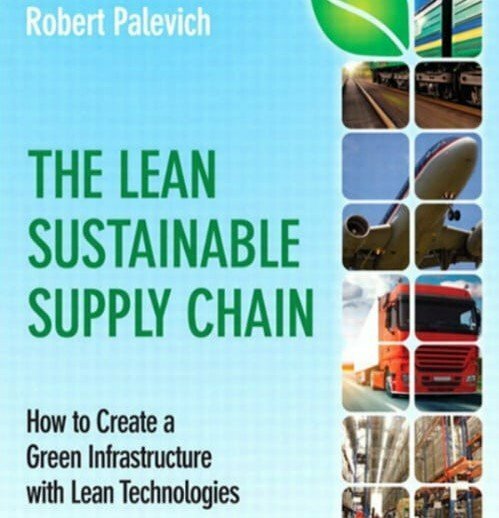 It is a fascinating, and engrossing read, for anyone dealing with supply chain management, technology, lean philosophy, or a remote interest in globalized sustainability. Congratulations to Mr. Palevich and many thanks for finding my writing compelling enough to include. Though, truth-be-told, I think I forgot to return the consent form for citation so, therefore, became reduced to more of an allusion than a citation. I recommend anyone working within and around supply chains, globalization, and sustainability to invest in yourself and invest in the time to read this. My former life as a production manager in China dealing with global supply chains led to fascinating reflections as I read this.